Whether you’re an affiliate marketer, sell your own products and services, or MLM, there are certain internet marketing techniques that you can use to get more traffic to your site. It’s not that internet marketing techniques that vary from industry to industry that make a difference, but how you apply them to marketing your business. 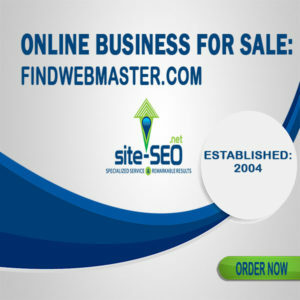 The most important element of internet marketing is to go where your customers are. Just as you wouldn’t promote gambling on a gardening site, don’t promote products and services, your own or someone else’s, or MLM where it’s not welcome. What I’m saying is, don’t just throw your product up anywhere. That’s not targeted traffic. To get targeted traffic, you have to promote where others are looking for what you are offering. 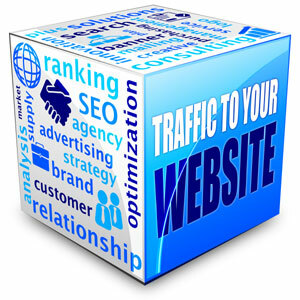 Targeted traffic is the key to higher website conversion and more sales. Regardless of what you are promoting, these techniques will help you get more traffic to your site, and building site is crucial to your success no matter what industry you are in. 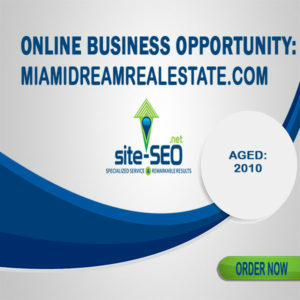 Search engines are the easiest way I know of to be found online because just about everyone uses the search engines. 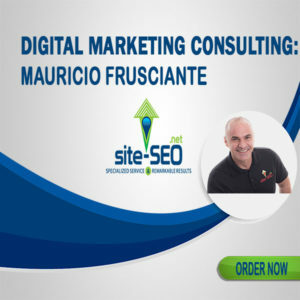 Although I don’t recommend that you rely solely on search engines as a way for potential customers to find you, you should at least get your site indexed. People can’t find you if you aren’t there. Although linking isn’t as valuable as it once was, it’s still an effective way to promote your site. By contacting website owners who have websites that complement your own, and then exchanging links with them, you’ll build referral traffic because linking is still considered to be an endorsement of your site. An affiliate program is where you allow others to promote your website for a percentage of the profits of each sale. 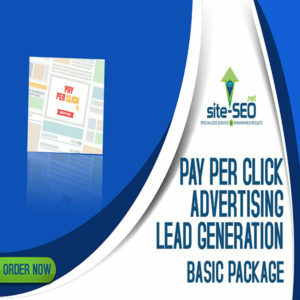 Although there are other ways to pay affiliates like per lead, pay per sale is the most common. With an affiliate program, you give others an incentive for promoting your website, and this can also make it easier to get links back to your site. Of all the internet marketing techniques I’ve tried, I’ve found this one to be the most effective. I’m sure it has something to with the fact that I like to write, and maybe it’s easier for me. What articles will do for you is help you build backlinks to your site, establish you as an expert, and offer more value to your business. You are offering your potential customers something up front. If the thought of writing articles makes you cringe, try writing tip sheets, lists, or a how to. People love these types of articles because they’re so easy to read. Done correctly, a joint venture can be your ticket to fast cash in your business. By seeking out others who have complementary websites, and offering them incentives to sell your products, you can quickly increase your bottom line. Although list building isn’t an internet marketing technique per se, it is an important part of building your business. List building allows you to recycle your traffic, build relationships, and increase your conversion to make more sales. By knowing your market, you’ll know what kind of products and services potential customers are looking for. Although it won’t help you raise visibility for your site, it will help you increase your conversions, and you can more easily get to know your market by visiting forums on your topic, posting polls on your site, and studying other sites on your topic. The most important thing to remember is to show your potential customers respect. Don’t spam them with offers. Build a relationship, and you’ll build traffic and make more sales.